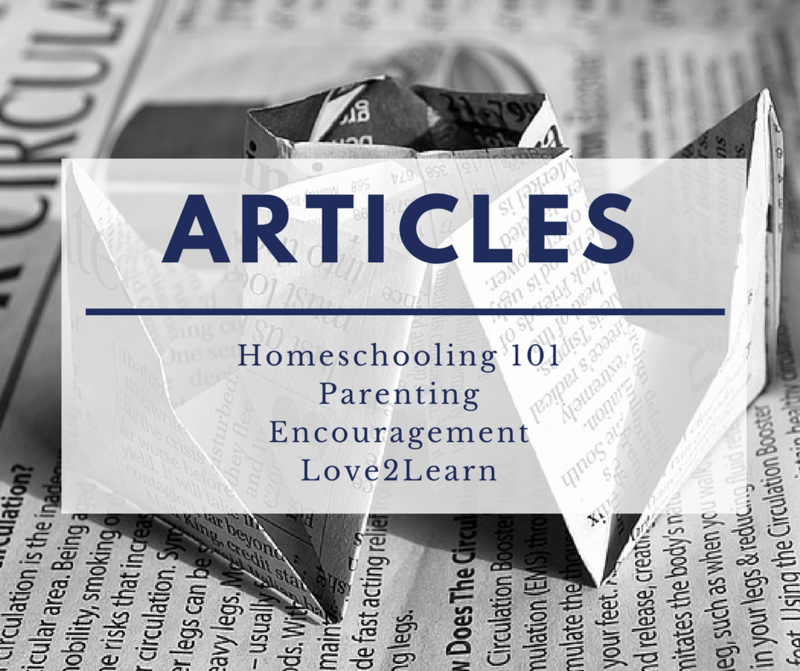 Here you can find all of our articles on homeschooling, education, parenting and our own curriculum as well as a host of other topics. 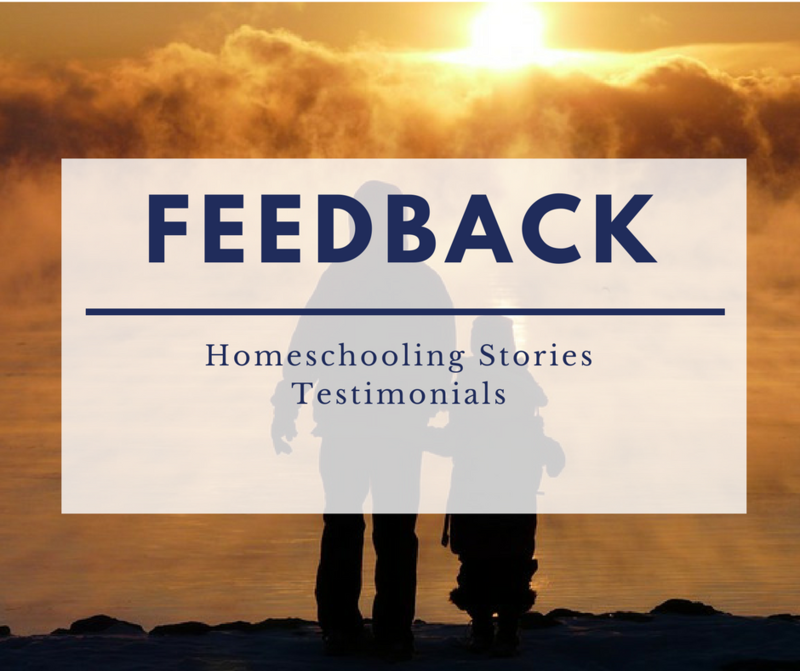 Our blog also includes sections that contain feedback and stories from homeschoolers both using Love2Learn’s Curriculum and not. 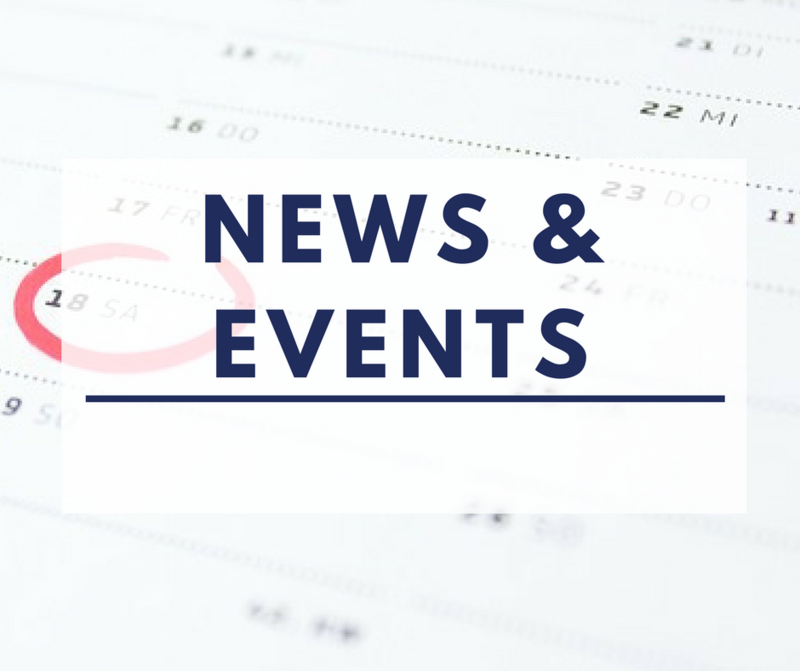 You can also find information on events in the homeschooling and educational arena and on news that we have shared. 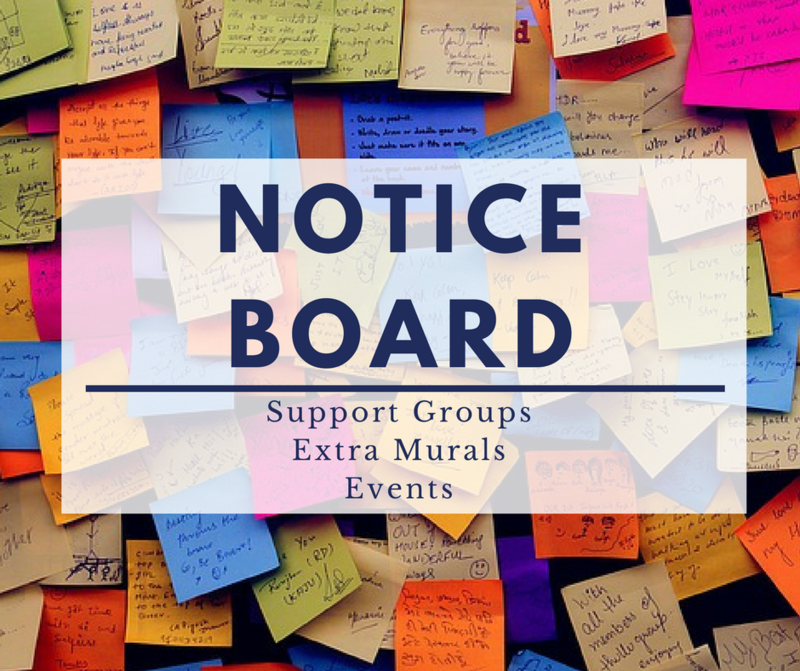 Finally there is a section labeled “Notice Board” in which you can find information on support groups, services, and extra murals that might be of benefit to homeschoolers. Please have a look for any posts that might interest you in the following topics.